Blogging may have established itself as a way to build a brand and tell a story, but the power of video is king. Whether you are a novice to vlogging or are a seasoned vlogger, you will want to invest in the best vlogging camera for your needs. Struggling to get quality sound, picture, or missing out on must-have features can be a detriment to your vlogging experience. Outfitting yourself with the best vlogging camera will help you polish your video-taking skills. Plus, with a camera that has the tools and features you need to improve your finished product, it will be easier to create a vlog that your audiences will love to comment on and share with others. After looking at some of the top vloggers online, comparing various brands, and looking at reviews from real-life videographers, we came up with this list of the best cameras for vlogging. When making a video to upload online, you will want your camera to have a high number of megapixels, ports for a mic, and stability when shooting. Depending on your budget, and the average length of your videos and other specifics, each camera on this list was scrutinized for what mattered most. No matter which camera you end up choosing, you are sure to find devices that are up-to-date with necessary features, are within an accessible budget, and allow you to create a high-quality vlog in minutes. Investing in the best vlogging camera is an essential part of being a professional blogger. Instead of relying solely on a smartphone camera, selecting a camera with a wide range of features to help craft a great vlog is critical to reaching audiences and building your brand. Don't just settle on using a smartphone to take videos on the fly to upload online. Choose between a solid camcorder or digital camera outfitted with the right features to make your footage look amazing every time. Depending on how you want to shape your brand for your audience, choose a camera that includes stabilization, autofocus, or has a built-in mic for better sound pick up. Vlogging requires some investment and investigation to select the best equipment. This lightweight camera from Canon comes with a flip screen and external port for a microphone. If you are looking forward to editing footage quickly, you may want to take advantage of this camera's Video Snapshots Mode. This mode allows vloggers to short video clips ranging from 2 seconds to 8 seconds which the camera will put together as a single file. 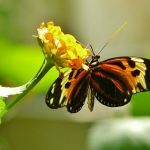 If you are familiar with other cameras, you may be aware that you might hear the camera shifting the focus when needed. However, if you choose to purchase some STM lenses for this model, you can kill the noise of hearing autofocus in action. 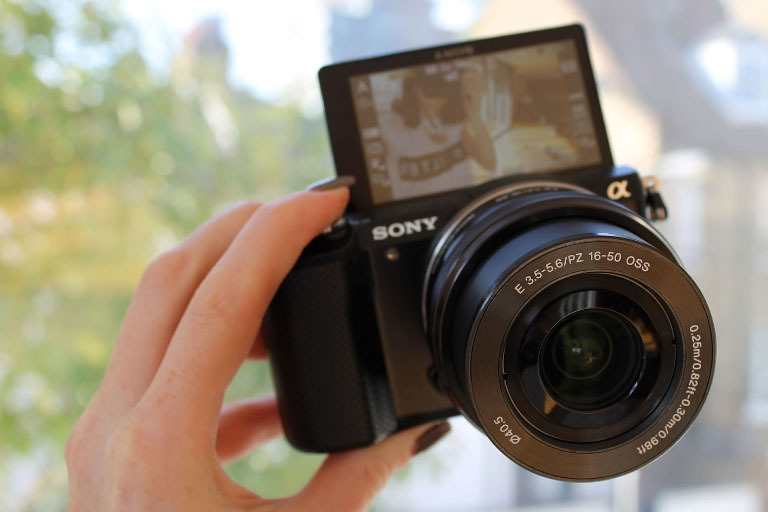 This camera is an ideal choice for beginners to vlogging. The footage quality at 1080p is crisp and clean. The touchscreen interface and flip screen keep this model very user-friendly and fun to use. 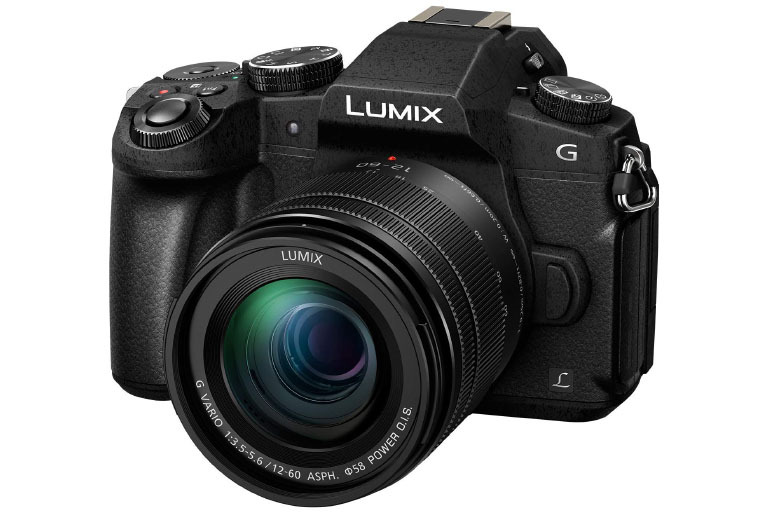 Shooting with this camera in low-light is not an issue, and for the price range and amount of value provided, its an accessible DSLR model for photos and videos alike. 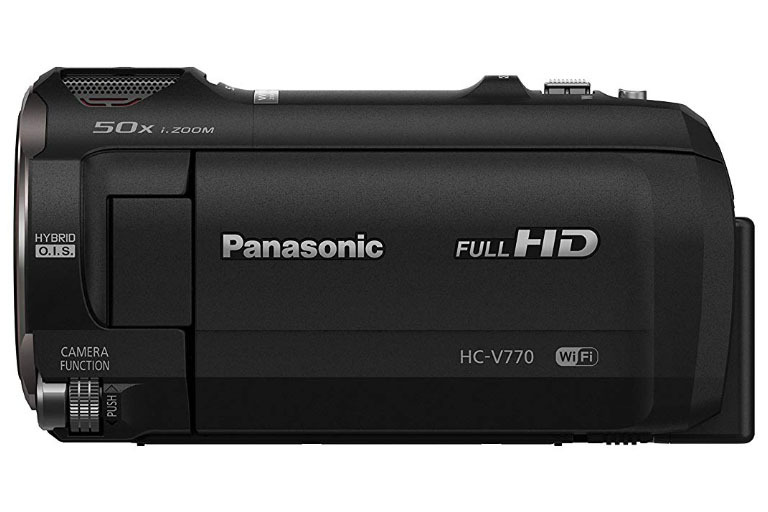 Panasonic is perhaps one of the most favorite brands for a camera for vloggers. This company produces a lot of quality mirrorless cameras, with smaller sensors, and the same quality of footage as produced by a typical DSLR. 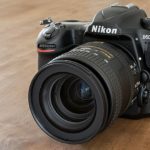 If you are new to taking video, and you don't want to break the bank on a camera, but you aren't looking to lowball your camera options, this is a middle of the road model. You get 4K video, protection against wind, rain, and debris when shooting, and quality image stabilization to keep things focused. This model may weigh a bit more than others, and there isn't a fix for the battery life, but otherwise, it's a good buy. This camera from Canon takes a combination of the best features from previous models and rolls it all into one. This model is user-friendly complements of the LCD touchscreen, built-in Wi-Fi, and silent shutter mode. You'll enjoy shooting videos thanks to the 7fps continuous shooting, dual-pixel autofocus, and the 1080p30 video recording quality. You can take advantage of the creative filters available which can be superimposed and viewed in live mode. The autofocus can be micro-adjusted for over 40 different lenses, and the camera remembers the settings based on the lens serial number. 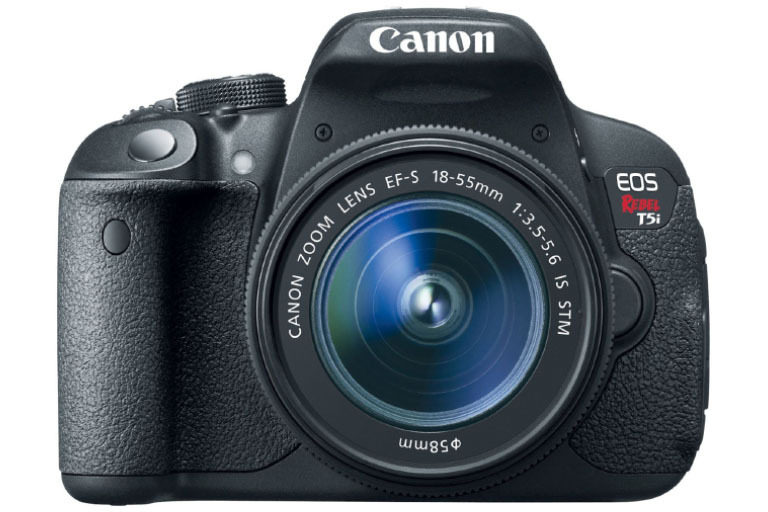 This is one of the most popular models that vloggers enjoy using for the ease of use, features offered, and price point. The quality of video you get will not disappoint, as this camera comes with one of the most optimal autofocus systems available for a DSLR. 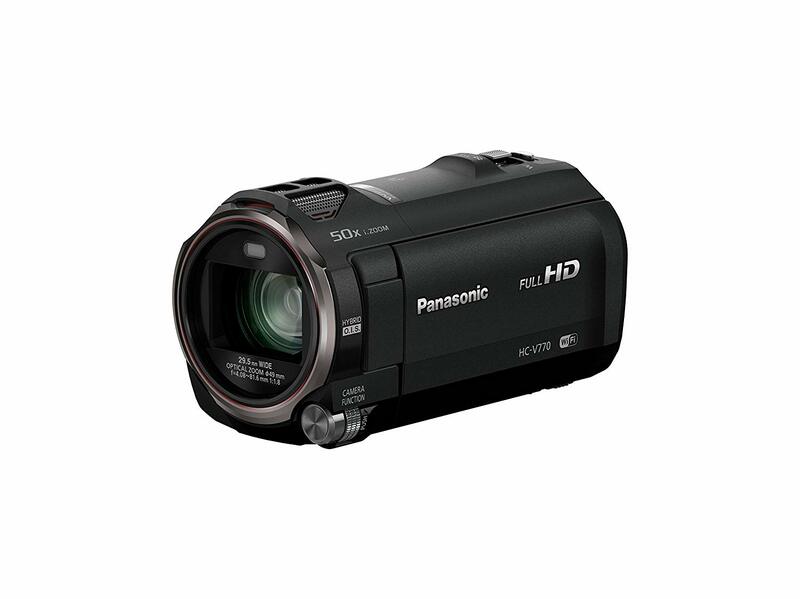 If you are looking for a mid-priced camcorder to create high-quality videos for your vlog, this model by Panasonic may be the right choice. You can get clean footage at 1080p thanks to the 20x zoom and imaging sensor. You won't necessarily feel the need to grab an external microphone, as the built-in microphone has solid pick up for audio. This camera is capable of capturing surround sound. Some unique features on this camcorder include the ability to superimpose a picture on picture, complements of the Smartphone Twin Video Capture. However, one drawback to using this camera feature is that it will reduce the life of your battery. Shooting in low-light environments isn't a big deal thanks to the built-in light. 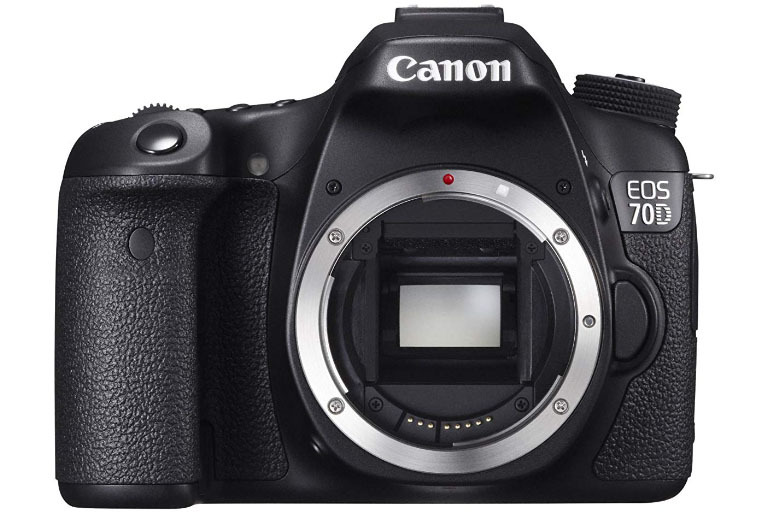 Plus, when you are ready to upload and edit your footage, this camera comes with Wi-Fi included. 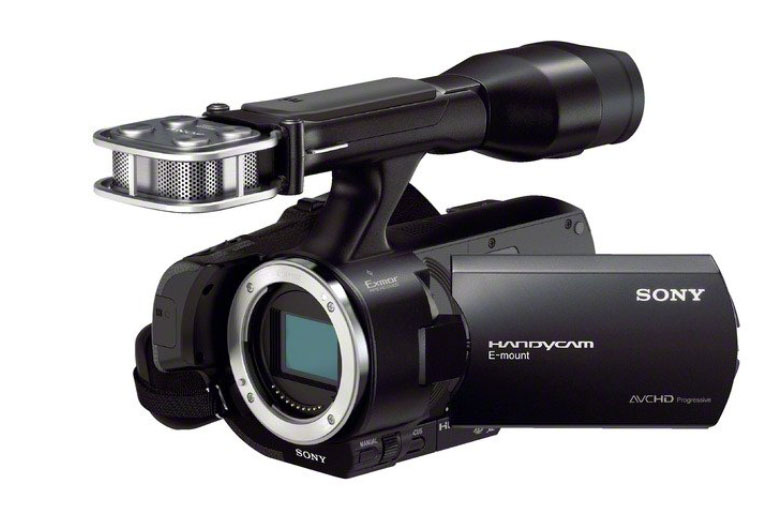 Vloggers who are looking to break away from typical digital cameras with video capabilities, and want to use a reasonably priced camcorder should look to Sony. 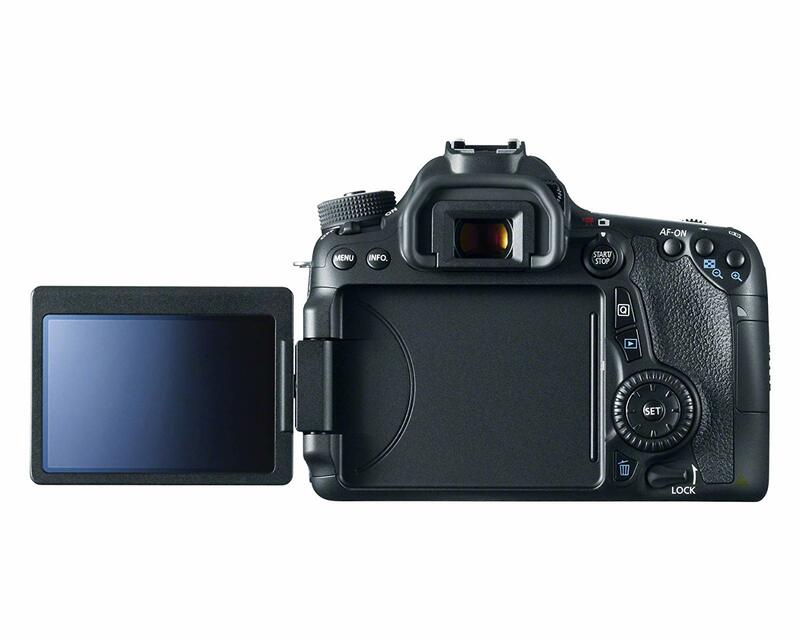 The included 16.1MP CMOS sensor lets you get video with cinematic film quality. This camera lets you attach multiple DSLR A- lenses or E-Mount lenses. The included four precision microphone capsules help to pick up the sound with clarity and distinction. 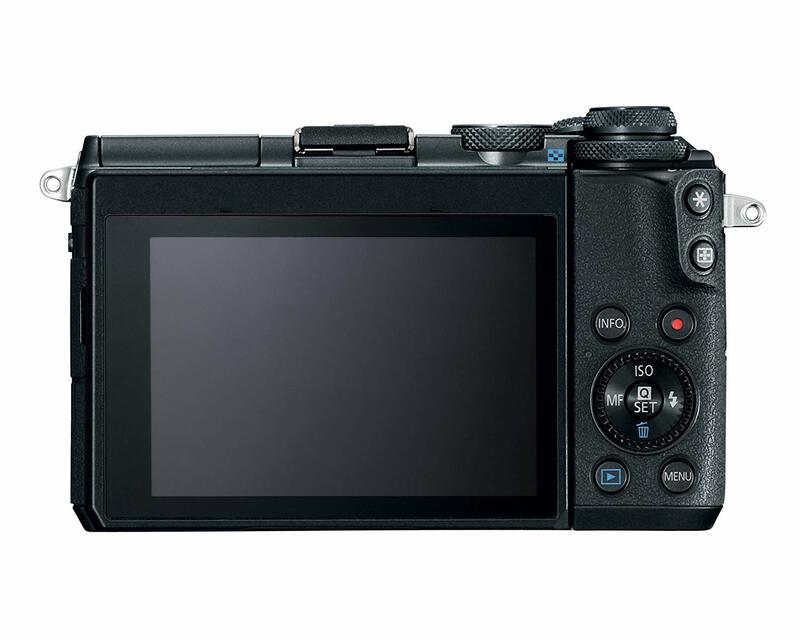 While shooting video manually, you can take advantage of dial controls or use the easy-access buttons provided. 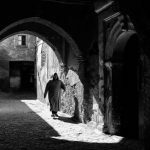 Advanced controls and focus allow you to adjust for precision regarding your exposure, lighting and focusing on your subject. If you feel like attaching a shotgun mic or headphones, there are external ports provided. While producing your video, the included feature Picture Effects lets you heighten the mood in a shot using a setting like posterization, soft focus, or miniature. 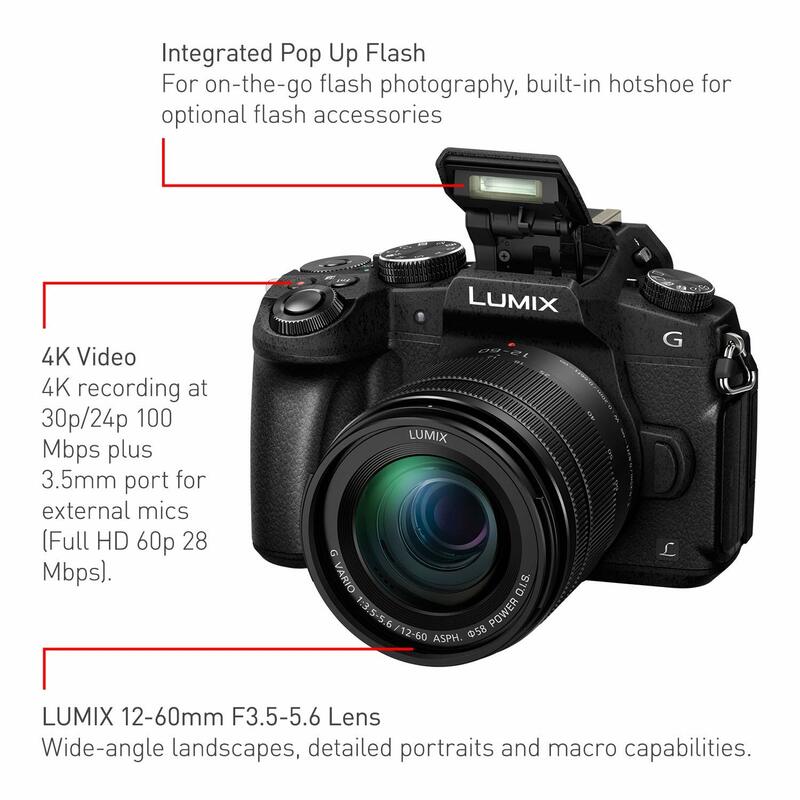 For all of the features provided by this camera and the quality of your vlogs, you'll fall in love with using this camera to produce vlogs for YouTube and other platforms online. 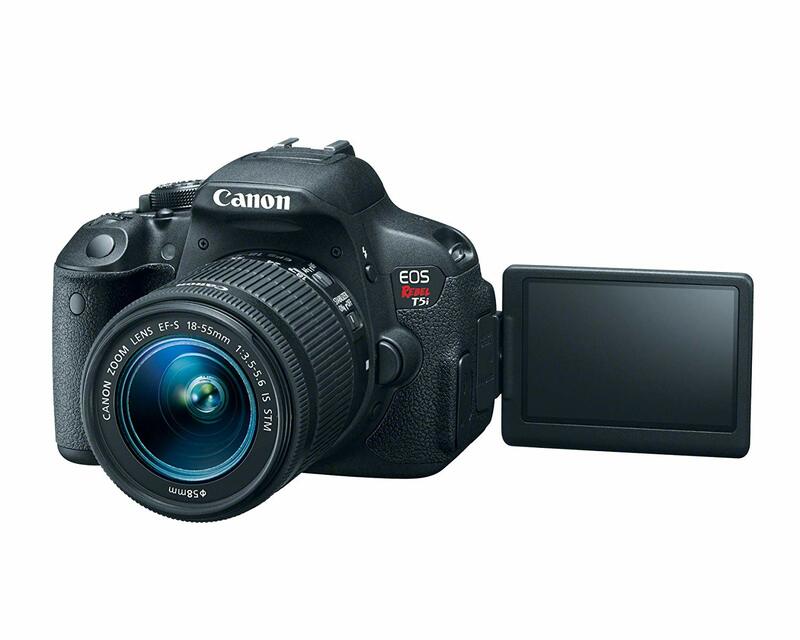 This mirrorless camera released by Canon is perfect for vlogging because of some essential features. Wi-Fi, Bluetooth, and NFC are all built-in. The camera shoots footage using up to 24.2 megapixels, and there is a handy flip screen for when you want to have the camera facing you, or when you want to get some handheld action. 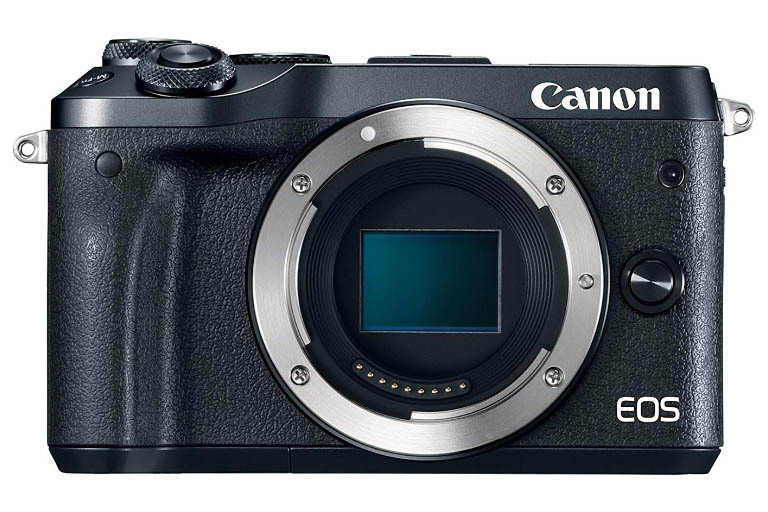 One problem with most cameras is having to adjust the focus, but this Canon EOS M6 comes with dual-pixel autofocus, reducing blurred images and fuzziness. Lugging around this camera will not tax your shoulders or back, as this model is very lightweight and easy to move around. You will enjoy toting around a camera body, the included lens kit, and battery which weighs a total of only 18.3 ounces. Since this camera won't leave you feeling weighed down, it's a good option for anyone who loves to travel while vlogging. 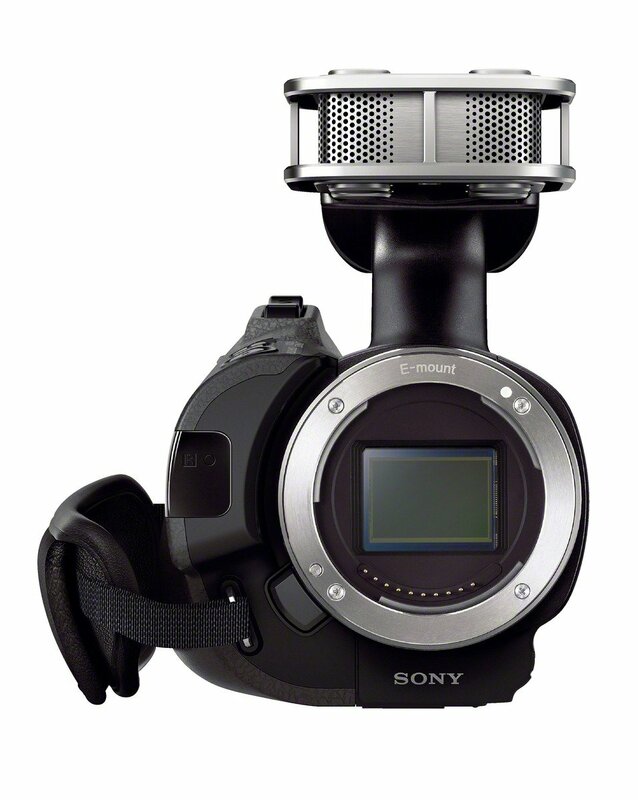 Enjoy more smooth and cinematic footage, captured using 60fps with this model. And if you feel like slowing down the fps, you can reduce it down to 30 fps for some cool effects. In addition to the autofocus, you will also appreciate cleaner footage captured complements of the in-body stabilization, even if you forgot to bring the tripod. The price tag on this camera may be a bit heftier than other models. 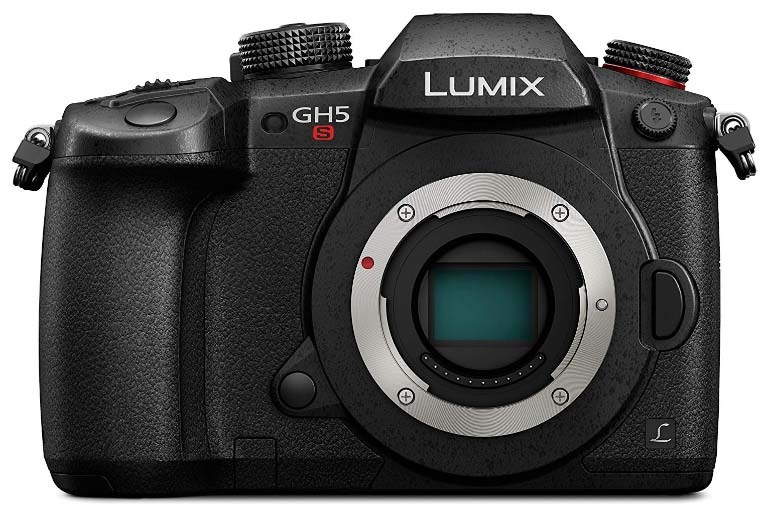 However, only this Panasonic Lumix GH5S is going to give you a cinematic and professional quality of footage for an accessible price. 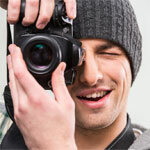 Despite the quality of the shoot, this camera has one major drawback. This model lacks in-body image stabilization. Since the stabilization feature has been removed, it lends to the camera being lighter. Also, when plugging in cables or a set of headphones into the ports, it can cause interference with the articulation screen. The controls can seem a bit low-quality with the feel, and you get the typical LCD touchscreen interface. The amount of megapixels captured via the sensors is lower, but that allows for more optimal performance in low-light. For the most part, this camera was designed with a very specific niche market in mind. Shooting video with this camera allows for a more film-like finished product if you like that sort of thing. Depending on how long you like to make your vlog, your budget and desired features in a camera, you will be able to make the best decision on what type of camera to purchase. It is important to value the type of camera you purchase when selecting an editing software to work with your collected footage. Not all cameras have ports for a mic, Wi-Fi connection, or have the cleanest focus and stability. Depending on the type of features your camera choice has, such as a built-in microphone, flip screen, or image stabilization, you may need to shell for additional accessories. 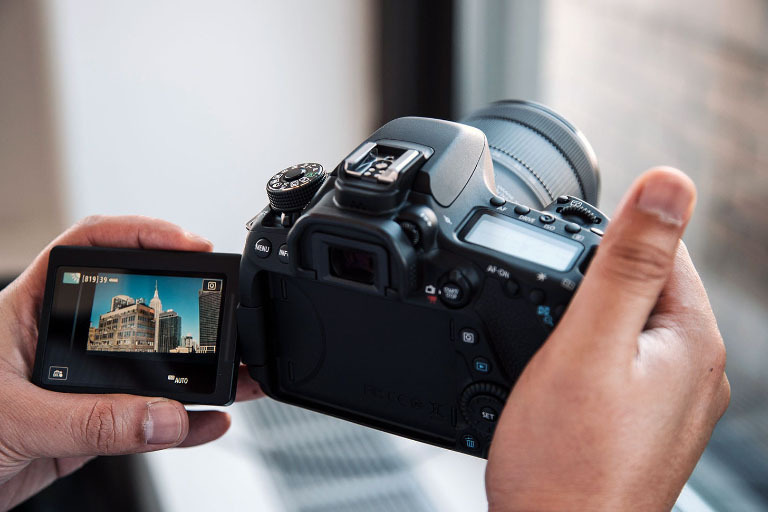 Features such as a silent autofocus, 4K video, and user-friendly interface and controls can make all the difference with your experience of shooting video. Avoid the desire to price shop and look for a camera that provides you with an excellent finished product, and allows you to shoot cleanly and consistently for optimal results. 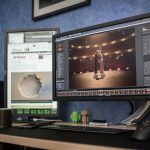 Be prepared to edit your video footage with the right editing software, and learn tips and tricks to enhance the features that your camera already has to deal with low-light, fps, and stabilizing your shot. If you are amped to connect to other devices to upload your vlog readily, you will be happier choosing a camera model with built-in Wi-Fi and GPS.